A refreshing alternative to the traditional hotel or motel accommodation with a high quality, serviced apartments in Rotorua. Apollo Hotel in Rotorua provides quality serviced apartments in Rotorua, New Zealand (NZ). Whether your stay in Rotorua for business or pleasure or a bit of both, Apollo Hotel Rotorua offers everything for you. You can have the convenience of either Hotel Studios or fully self-contained apartments. Apollo Hotel Rotorua is just a minute’s walk from the Whakarewarewa Geothermal area. 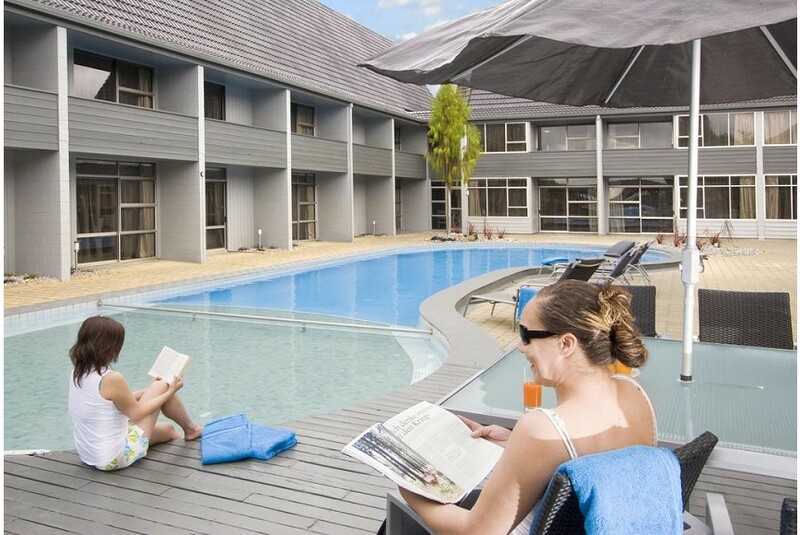 Apollo Hotel Rotorua offers a selection of spacious, modern style apartments in Rotorua. Accommodation is ideal for the business and leisure travelers. The studio, one or two bedroom apartments are tastefully furnished with well-equipped kitchen and laundry facilities.